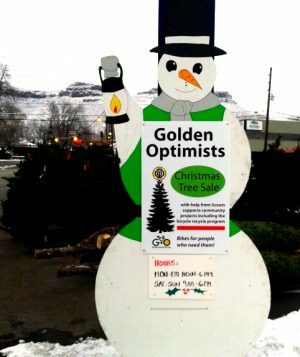 The Annual Christmas Tree Sales is our main fundraiser for service projects. 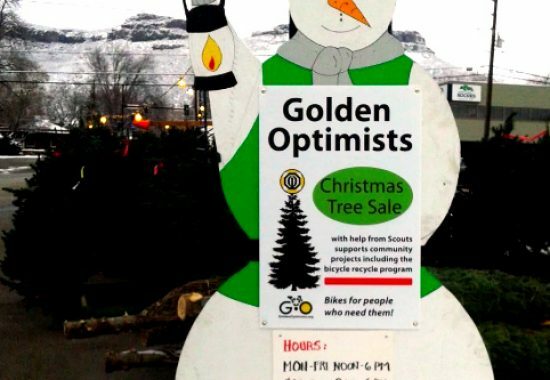 It is staffed by Optimists and Boy Scout volunteers. All profits go to community Youth Programs.